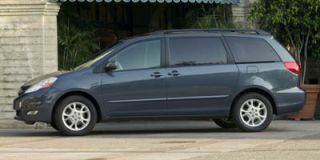 The Odyssey minivan, like all other '07 Honda vehicles, now comes standard with stability and traction control, in addition to front-seat side-impact and full-row curtain airbags. 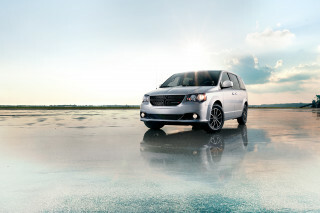 For the new model year, the seven-passenger, front-wheel-drive Odyssey van also gets a standard tilt and telescoping steering wheel, a center pocket coin holder and a tire pressure monitoring system on all trim levels. Nimbus Gray Metallic and Dark Cherry Pearl have been added as new exterior colors. 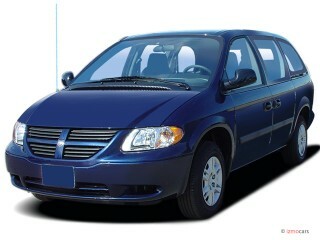 Otherwise, the '07 Odyssey is unchanged for the new model year. The standard 3.5-liter VTEC V-6 engine delivers 240 horsepower; top models come powered by an i-VTEC version of this engine that generates the same power but includes Variable Cylinder Management which shuts down half of the cylinders at cruising speeds for added fuel efficiency (19 city/26 highway versus 18 city/25 highway). The latter includes an Active Control Engine Mount System and Active Noise Control technology to help reduce noise and vibrations. A five-speed automatic transmission is standard. 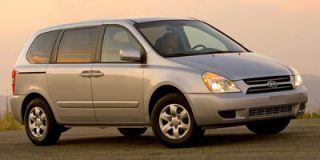 The '07 Odyssey comes in LX, EX, EX-L and top-of-the-line Touring trim levels. 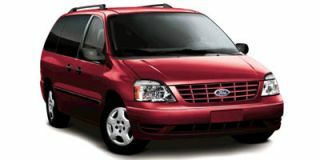 Power sliding doors are standard on all but base LX models. Air conditioning and a 60/40 split third-row "Magic Seat" are standard on the base LX. 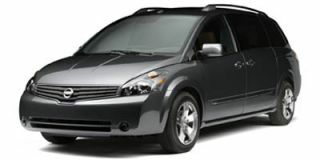 A DVD entertainment system with wireless surround-sound headphones and a voice-activated navigation system that incorporates both a rearview video camera and XM Satellite Radio are optional on most trims.